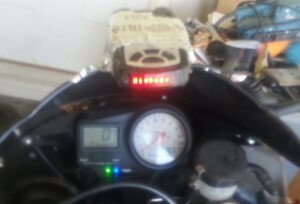 Home > UGLY Radar Detector Install on Motorcycle! 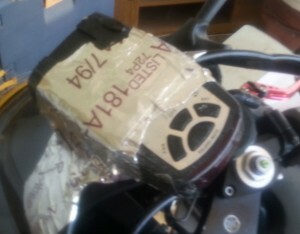 UGLY Radar Detector Install on Motorcycle! As I get a lot of questions on How to Mount a Radar Detector to Your Motorcycle I thought it would be fun to post this article on How NOT to Mount your Radar Detector to your Motorcycle. Well I would agree with that, how about you?